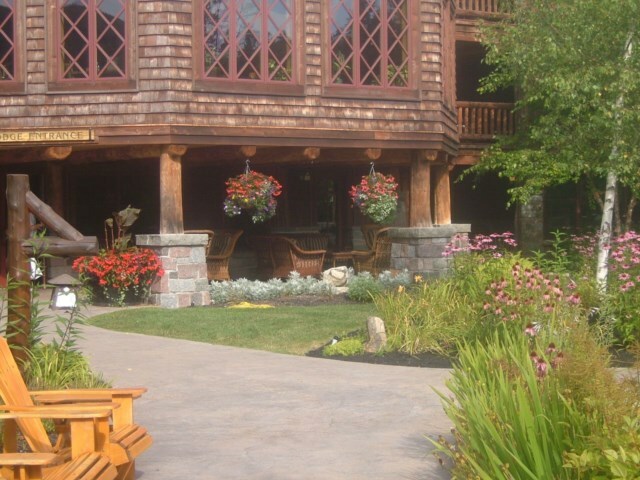 The village of Lake Placid, New York is situated in the Adirondack Mountains not far from the U. S. border with Canada. 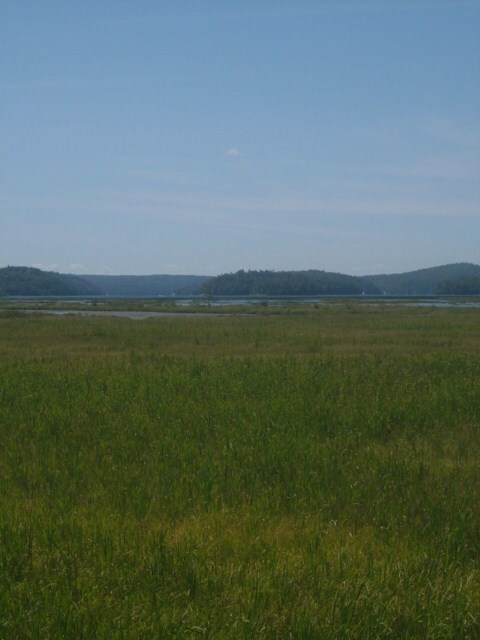 Along with Tupper Lake and Saranac Lake it makes up the Tri Lake region of the Adirondacks. What follows is an account of a summer visit to Lake Placid, it is very much a year round resort but a winter vacation would be very different. We stayed for three nights which, for us, was not long enough, five nights or even a week would have been better! We travelled to Lake Placid via the Adirondack Park, stopping off at pretty Tupper Lake for a picnic and then for a stroll around the town of Saranac Lake described as the capital of the Adirondacks. We visited historic downtown which seemed to be stuck in. 1950' s time warp! It was definitely quirky to say the least! Still, it broke the journey for us. 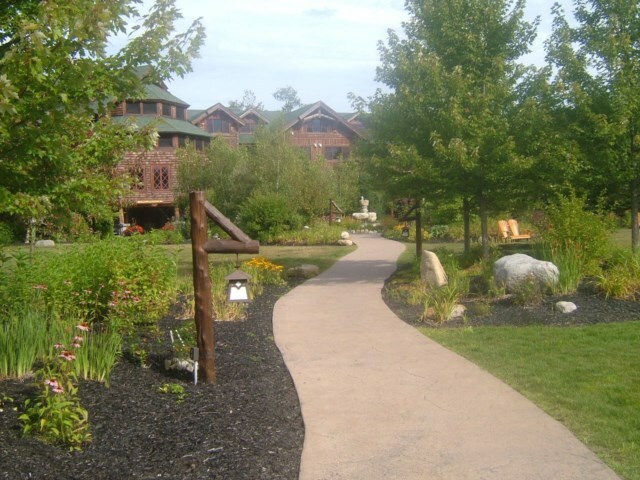 There are accommodations in Lake Placid to suit every budget, from economy motels, larger hotels, cosy B and B' s to five star resorts with every amenity available. We were very happy with our choice of accommodation at The Whiteface Lodge, just a couple of miles outside the village. 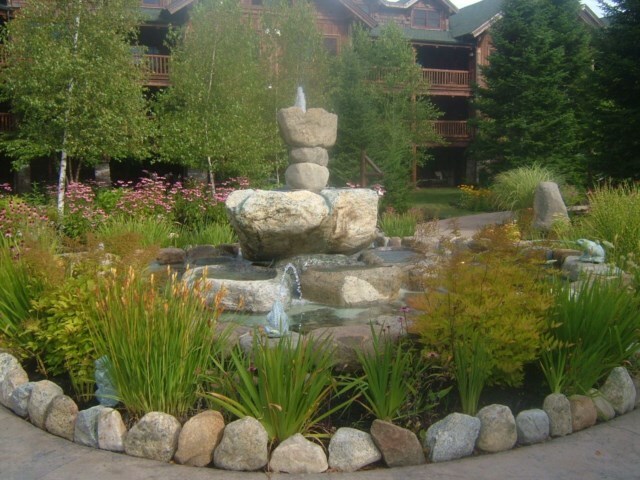 Lake Placid village is situated between two lakes, Lake Placid and Mirror Lake. Lake Placid does not have an accessible shoreline and the only real way to see the lake is to take a boat trip or take a trip up the mountain and view it from above. Mirror Lake, however, is bordered by the village on one side and the shoreline drive on the other. The shoreline drive is only 2 or 3 miles and is worth the drive if only to view the lovely properties bordering the Lake. At one end of Mirror Lake is a small park area with a beach and roped off area for swimming, I have to say it looked a bit chilly for a dip but there were a couple of hardy souls taking the plunge. The centre of Lake Placid village is one Main Street adorned with hanging baskets and lots of colour in summer. There are dozens of unique shops and restaurants on each side of the street selling quirky souvenirs, Christmas decorations, one of a kind clothing designs, chocolates, sweets and wine. There are also some of the more well known high street brands, one shop had a large Pandora section and there was even a small row of factory outlets featuring well known names from the world of outlet shopping such as Izod, Van Heusen and North Face. To satisfy thirst and hunger there is everything from coffee shops, wine bars, small cafes and ice cream shops to full service restaurants. If you are looking for a restaurant recommendation and like Italian then you cannot go wrong with Jimmys 21, ask for a table overlooking the lake, where the views are stunning and the night time vista is floodlit. The shrimp with blush sauce over cheese tortellini is to die for! Lake Placid has hosted the Winter Olympics twice, in 1932 and 1980 and makes much of its Olympic heritage, so it wasn' t long before we found our way to The Olympic centre where we purchased our Olympic Passport. The Olympic Passport cost us $32 and was valid from May until the following April, (we used it over just a two day period) giving one time admission to the Olympic Museum, Whiteface Mountain both the gondola ride and the Memorial Highway, The Olympic Sports complex with a tour of the bobsled track and The Olympic Jumping Complex with an elevator ride to the sky deck. Accounts of our Olympic Passport adventures are detailed in subsequent articles.